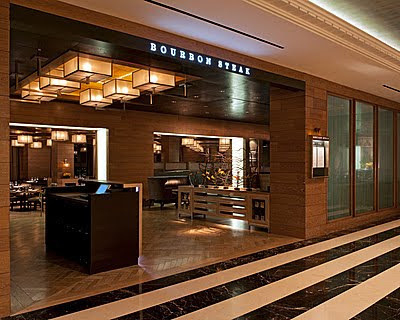 Bourbon Steak's nightly classic American suppers run from $50 to $70 per person. Billy Crystal & wife dined with Sen. John Kerry tonight [Monday] @RistoranteTOSCA. Ordered lobster risotto, scallop shrimp linguine, lamb, caprese.